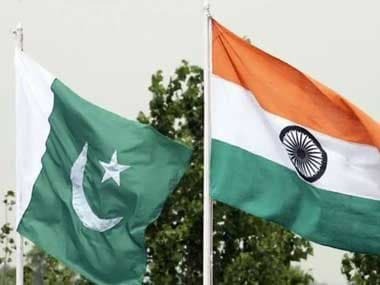 Islamabad: Pakistan on Saturday summoned India’s high commissioner in Islamabad even as it condemned the alleged firing by Indian forces across the Line of Control, in which six Pakistani civilians were killed. 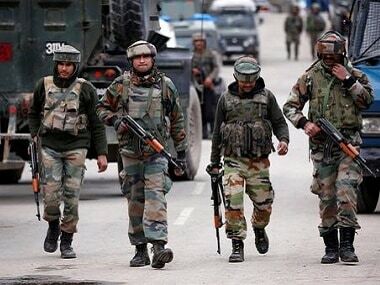 Pakistan’s Director General of Military Operations (DGMO) Major General Sahir Shamshad Mirza also established contact on the hotline with Indian counterpart Lieutenant General AK Bhatt and discussed the issue of the killing of civilians, the army said. 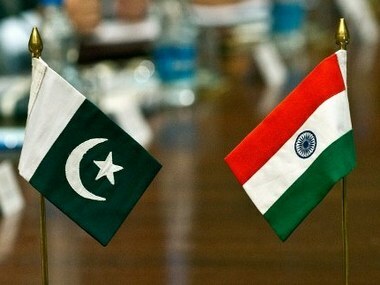 A Pakistan Foreign Office (FO) spokesman said that Acting Foreign Secretary Aitzaz Ahmed summoned Indian High Commissioner Gautam Bambawale over “unprovoked ceasefire violations by the Indian occupation forces” in Charwa Sector on Friday. Ahmed “strongly condemned” the firing which killed six civilians, including four women, and injured 26 others, including 15 women and five children in Bini Sulariyan village. Many of the affected are seriously injured and the casualties are likely to rise, the FO said. “The deliberate targeting of civilians is indeed deplorable and contrary to human dignity and international human rights and humanitarian laws,” he said. 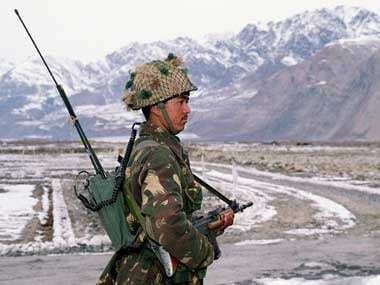 He urged India to respect the 2003 ceasefire agreement, investigate the latest incident and other incidents of ceasefire violations, instruct its forces to respect the ceasefire in letter and spirit and maintain peace on the LoC and working boundary.